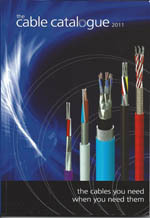 NASCO provides incomparable wire and cable solutions for worldwide applications, representing full lines of American and European manufactured cable. 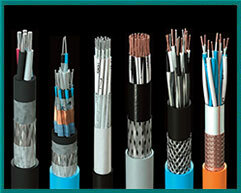 With over 24 years experience in the Wire and Cable industry, NASCO has the technical knowledge and capabilities in selecting the correct cable for your most difficult applications. 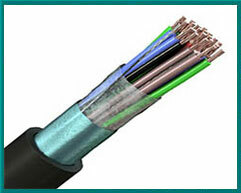 We provide an array of insulated high performance control, power, instrumentation and specialty electrical cables. 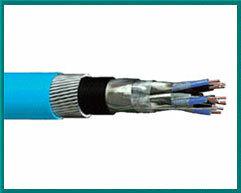 These unique cables are the choice for the harsh environments of offshore oil platforms, petrochemical plants, port cranes, industrial machinery, and anywhere durability and circuit integrity is an issue. 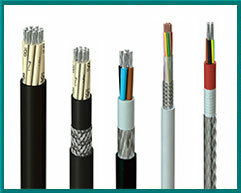 Our cable offering is provided from companies specializing in the design and manufacturing of cable to withstand abrasion, twisting, extreme tension, crush resistance and high temperatures. 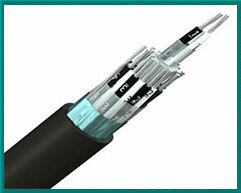 Applications include Reeling, Festoon, Direct burial, Tray and others requiring world wide approvals. Whether you require specialty cable for North America applications or cables for products destined for overseas applications, NASCO has your answer.